Target audience: Nonprofits, NGOs, cause organizations, social enterprises, brands, social media managers, bloggers, individuals. Idealware just published the second edition of their Social Media Decision Guide, which you first heard about on Socialbrite last year. 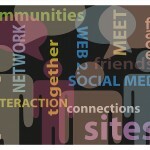 The guide includes information about how nonprofits are benefiting from Twitter, blogs, YouTube, Flickr and Facebook. 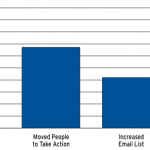 As you’ll see from the graph above, most nonprofits report using Facebook to increase website traffic and get people to act. They also found that a growing segment of Facebook users turn to the platform as a reference site. Not being on Facebook today is almost as bad as not having a website. 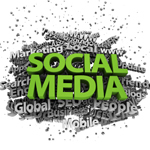 Download the Social Media Decision Guide here.